Post-Natal Depression challenges the expectation that it is normal to be a 'happy mother'. 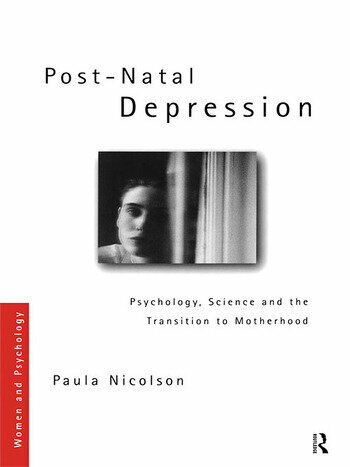 It provides a radical critique of the traditional medical and social science explanations of 'post natal depression' by supplying a systematic feminist psychological analysis of women's experiences following childbirth. Paula Nicolson argues that, far from it being an abnormal, undesirable, pathological condition, it is a normal, healthy response to a series of losses. Post Natal Depression makes an important contribution to the psychology of women and feminist research and will be of interst to psychologists, social scientists, nurses and doctors.